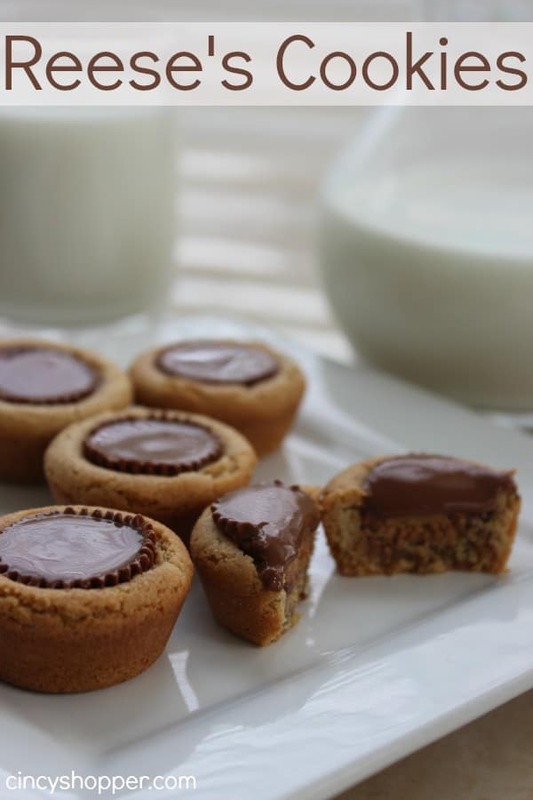 Some call them Peanut Butter Hershey Kissed Cookies but we call them Peanut Butter Blossom Cookies. 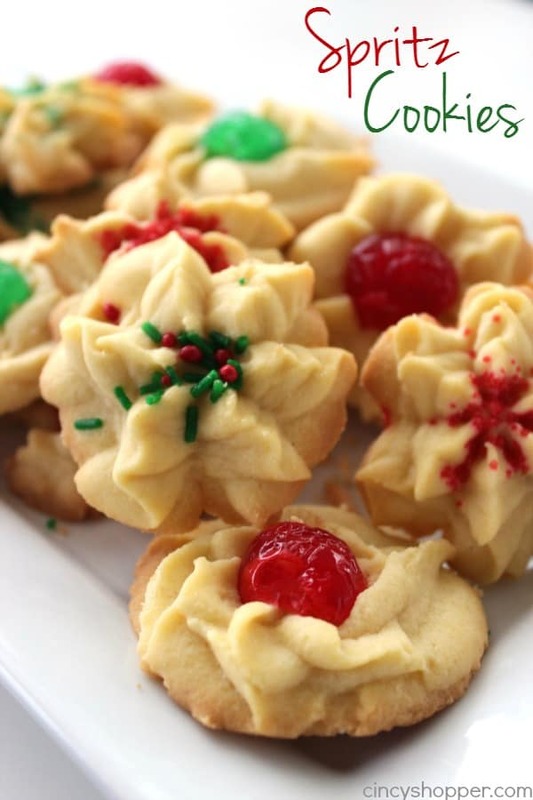 Call them what you like, they are a perfect year round or Christmas cookie. Every Christmas season, we make so many different cookies. I like to introduce new ones but also really like our classic cookies that we make each and every single year. 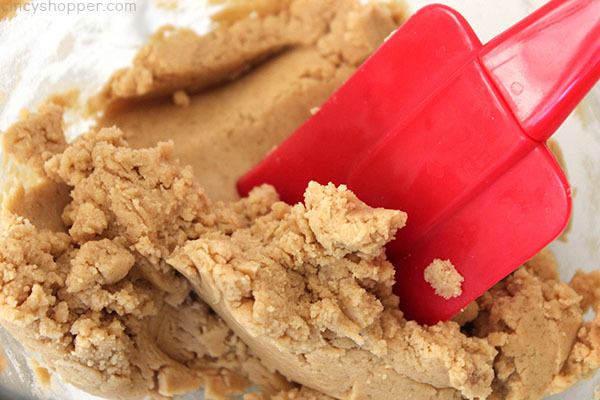 Our easy 3 Ingredient Peanut Butter Cookies are made multiple times throughout the year and during the holiday season. 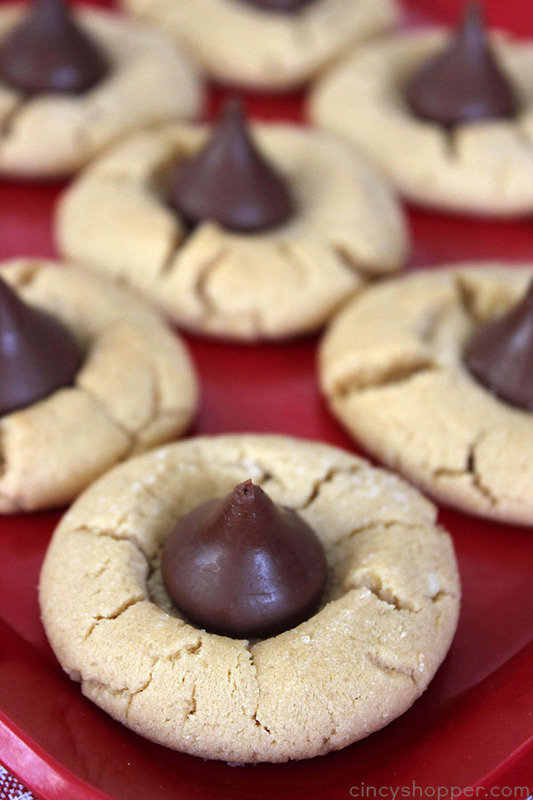 These Peanut Butter Blossom Cookies are on the “make EVERY year” list. All of my family and friends love these. They are the first to disappear from the cookie tray. 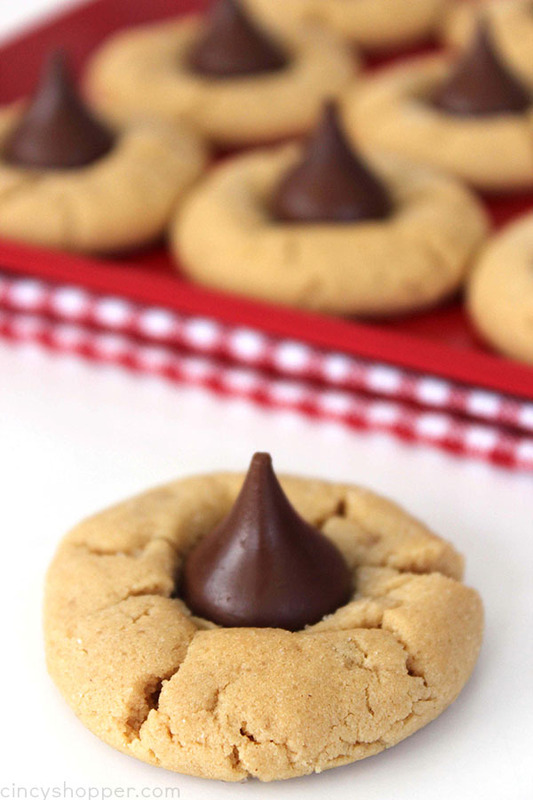 Peanut butter, sugar, and a Hershey Kiss, it just doesn’t get any better than this. 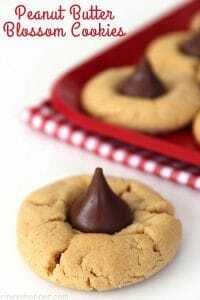 Since these are such a popular cookie, they will be great for office parties or a cookie exchange too! 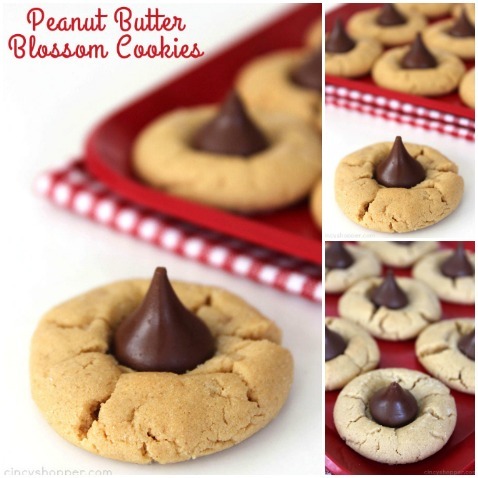 To make these Peanut Butter Blossom Cookies, you will need just a few ingredients from your pantry as well as a bag of Hershey Kiss candies. This recipe will make about 24 cookies. I usually make a couple of batches because they are always so popular. 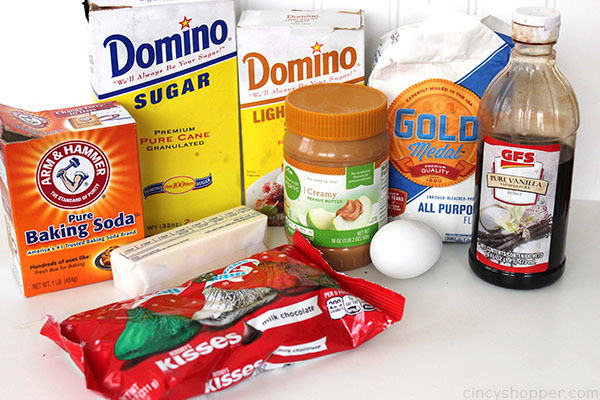 Do you have a favorite cookie you make each year for the holidays? Roll into 1" balls and place on cookie sheet several inches apart. I just made these for a friends Christmas party and they are pretty good. As far as placing the cookies “several inches apart”, 1 1/2 inches is enough. I don’t know what several inches apart means, but it seems far:) I had a regular sized cookie sheet, and put 4 cookies across and 5 down. Worked out well. And, I forgot to make the indentions before cooking, but it didn’t seem to matter when I stuck the kisses on. This is one of my favourite cookies, and a good recipe. One thing about making cookies that isn’t stated anywhere, but helps out a lot, is after everything is mixed, if you have the time, let it sit in the mixing bowl for at least 5 minutes for the flour to soak up everything, then mix it again. You will get a better cookie this way. Made these on a February snow day. Came out yummy! Thanks for a good recipe. I like to make these at Christmas time, and use the Brach’s chocolate star instead of the Hershey’s Kiss. The kiss tends to fall off & is hard to bite into. The stars are flatter and work out very well. Plus its a star for Christmas! 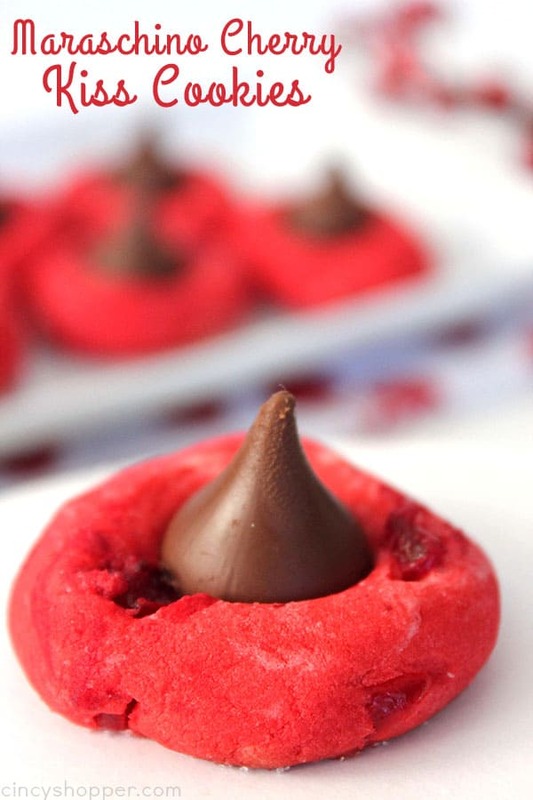 I made it for my niece and she loved it my son tried one but went for the Hershey kisses first.I followed the recipe and added granulated sugar and came out delicious. Can you freeze these cookies? Do they still taste good after freezing and the chocolate doesn’t get that white spots from freezing? 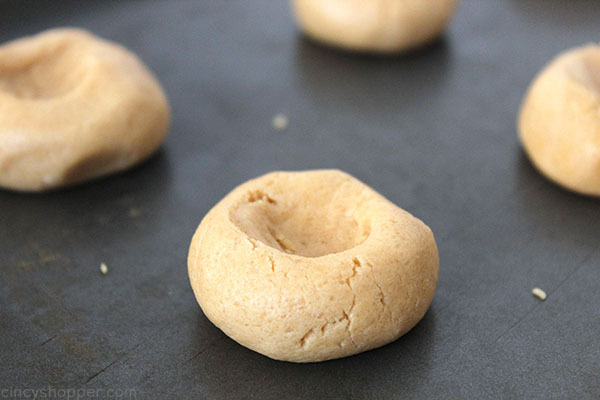 Though I haven’t tried this recipe, I’ve had/made similar cookies before. 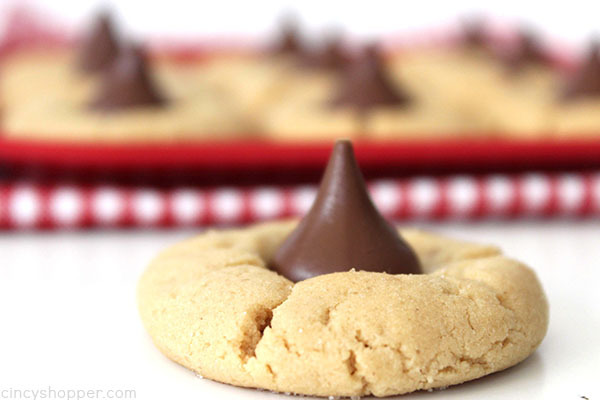 I prefer when they are baked part way, add the chocolate kisses, and then finish baking. It changes the texture of the chocolate, and it’s easier to bite through.